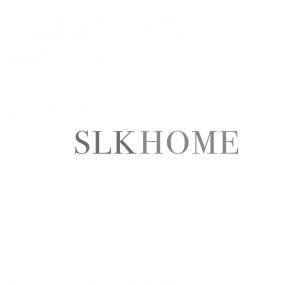 SLK Home is a furniture designing and manufacturing company based in Toronto, Canada. We have decades of experience in supplying high-end, mostly hand-crafted furniture to various international retailers. In our furniture designing and manufacturing, we insist on very exacting standards for each handcrafted, uniquely-finished piece that we produce. Apart from sourcing premium quality natural materials like wood, top-grain leather, and marble from around the world, we continually refine our furniture designs to make sure they are beautiful, functional, and durable. Customer comfort and satisfaction are extremely important to us. Most of our furniture is also very affordable and available for ordering online. We sell stylish modern, classic, and mid-century furniture. Whether you chose to purchase dining chairs, lounge chairs, office chairs, dining tables, office desks, loveseats, sectionals, and sofas for your home or office, our world-class shipping partners will deliver your furniture selection to your doorstep safely and securely. 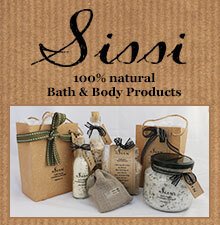 If you order from within Canada, we offer a shipping flat-rate for most provinces here. It means you can order as many furniture items as you want, and we will charge you only one shipping rate for all of them. For more information about our one of a kind furniture, please visit us at https://slkhome.com/ and https://slkhome.com/pages/about-us.